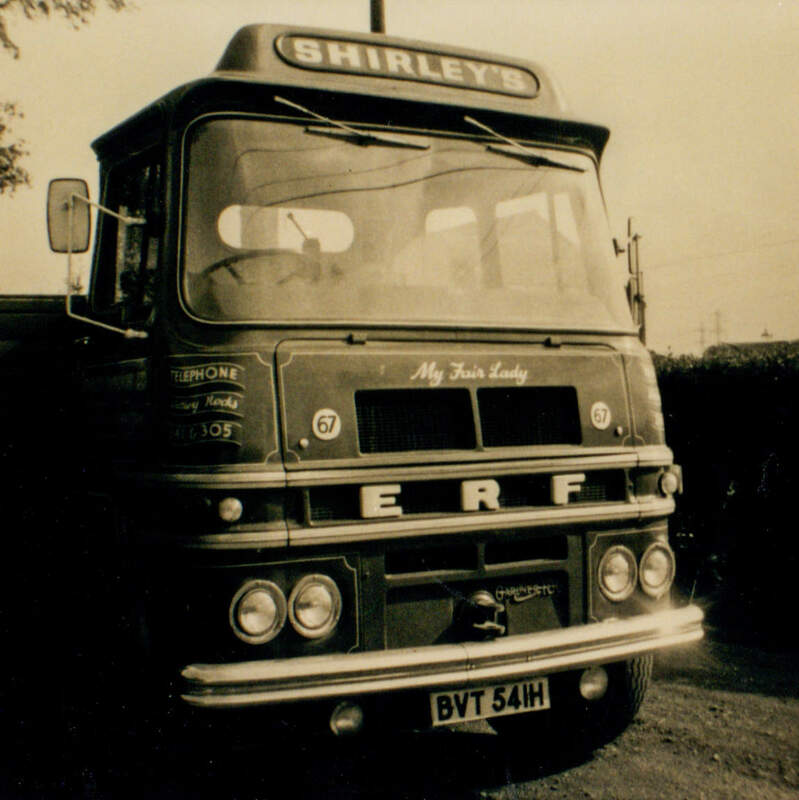 Shirley’s Transport Limited was founded in 1936. Originally much of the business involved livestock and meat haulage and delivering bagged animal feeds. 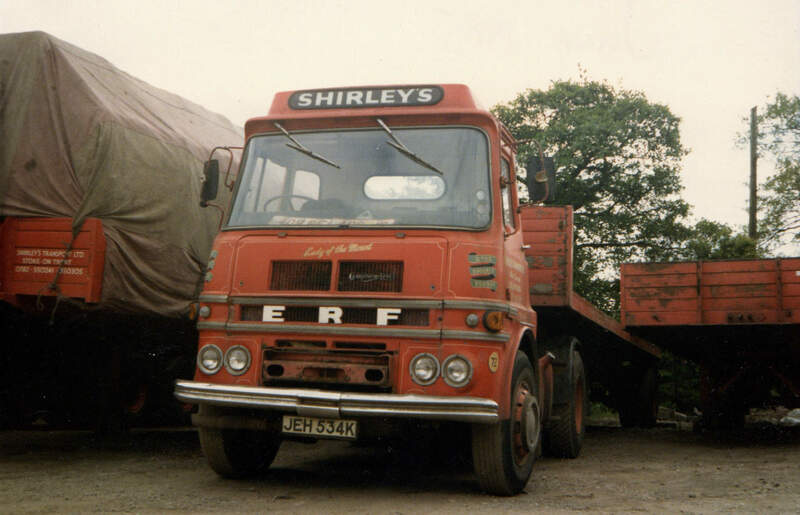 The first tanker was purchased in 1966 and by the early 1970’s bulk liquid haulage had become the mainstay of the Company’s business, carrying oils, fats and chemicals throughout the U.K.
During 1998 the company became involved in international tanker haulage. The majority of this work involves transporting oils and chemicals to Belgium, France, Germany, Holland, Denmark, Italy and Poland, often returning with raw materials for the animal feed and lube oil industries. Shirley’s have now been operating tankers for 40 years and have vehicles based at six locations throughout England and Scotland. A large variety of products are transported ranging from feed and foodstuffs to oils and chemicals. The fleet of vehicles also includes specialised tankers for farm deliveries, tipping vehicles for sand and aggregates and curtainside vehicles for dry goods. 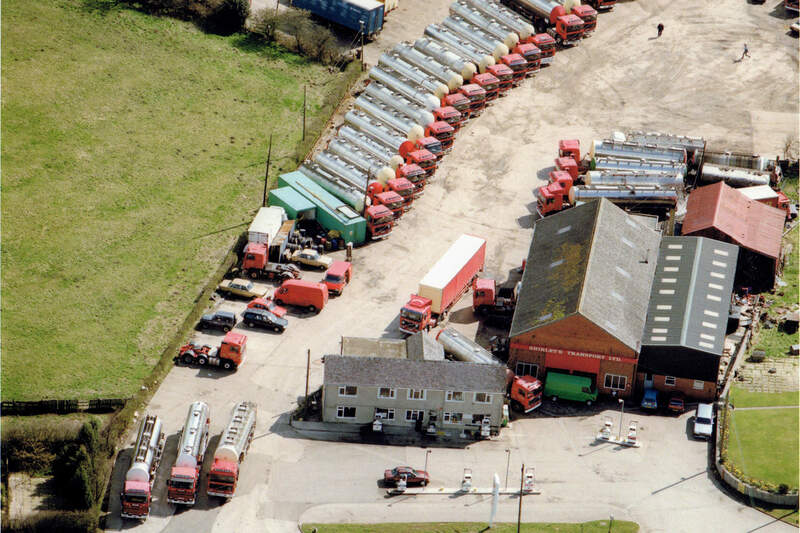 The fleet size is currently 65 vehicles and 110 trailers. The yard at Cellarhead also houses a washbay for internal cleaning of the Company’s tankers. This service is also available to other tanker operators.